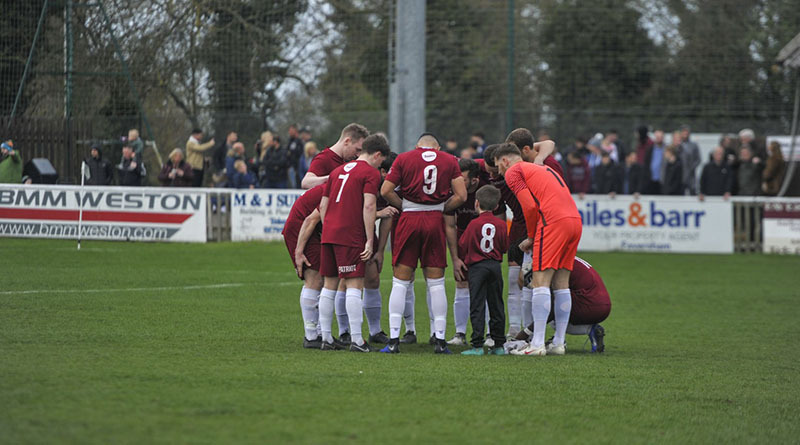 Canterbury City FC had a very memorable FA Vase run earlier this season. They were knocked out in the semi-finals when they came up against Cray Valley FC. We took a look back on some of City’s best moments from the campaign. City did the unthinkable and came from 2-0 down to beat Corinthian FC 4-2. Canterbury had the better start but were caught short at the back which led to Corinthian scoring two quick goals. What didn’t help matters was Liam Quinn being sent off in the 48th minute. However, City responded in the best possible way by scoring two goals in the second half to take the game to extra time. With the momentum back with Canterbury the boys scored another two goals in the second half of extra time to win the game 4-2. Mobolaji Dawodu was an internet sensation after his brilliant rendition of La Bamba. The striker was made to do a forfeit after turning up late to their quarter final in the FA Vase. The video got over 550 thousand views on Canterbury City’s twitter and thousands more on other sites too. Canterbury City hosted the second leg of the semi-final at their home ground in Faversham. The crowd exceeded 1200 people which is a record amount of people at Salters Farm. After their campaign in the FA Vase the club has now been ‘put back on the map’ according to Chairman Tim Clark. Canterbury City are hoping they get enough support to help their bid of getting back to playing in Canterbury. With the local council elections taking place in May the club are hoping the councillors with a plan to back City moving to Canterbury are elected.